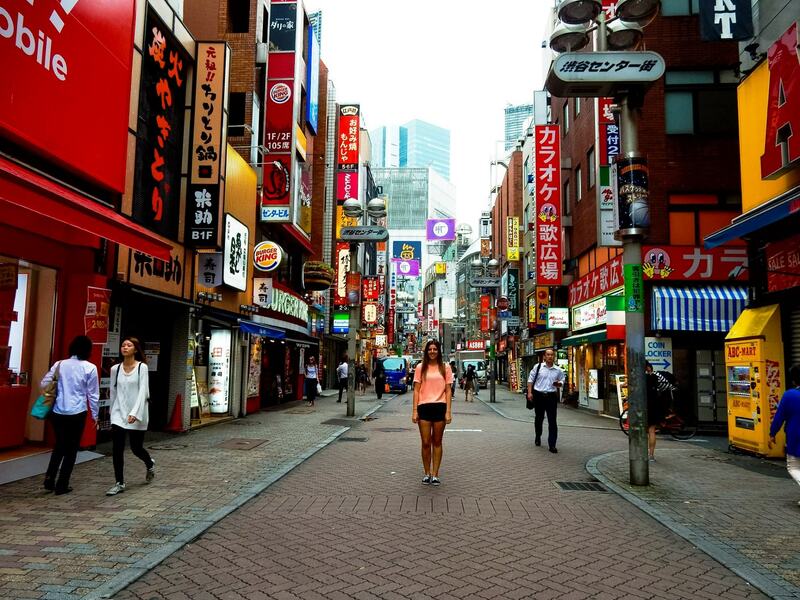 Tokyo is such a giant, modern city in Japan, but within Tokyo itself there are tiny mini cities, each with their own themes, vibes and attractions. 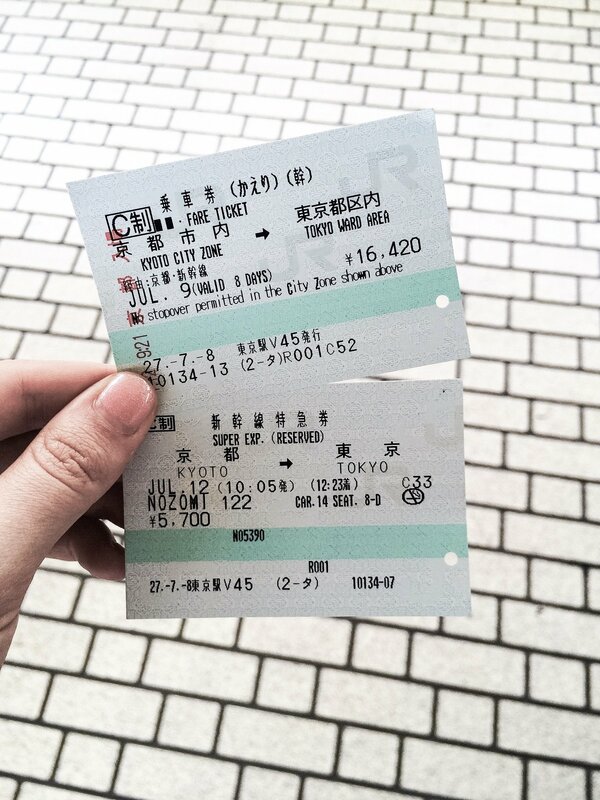 A complete guide and helpful tips for anyone catching a shinkansen (bullet train) between Tokyo and Kyoto. Kinkaku-ji 金閣寺 the Golden Pavilion. 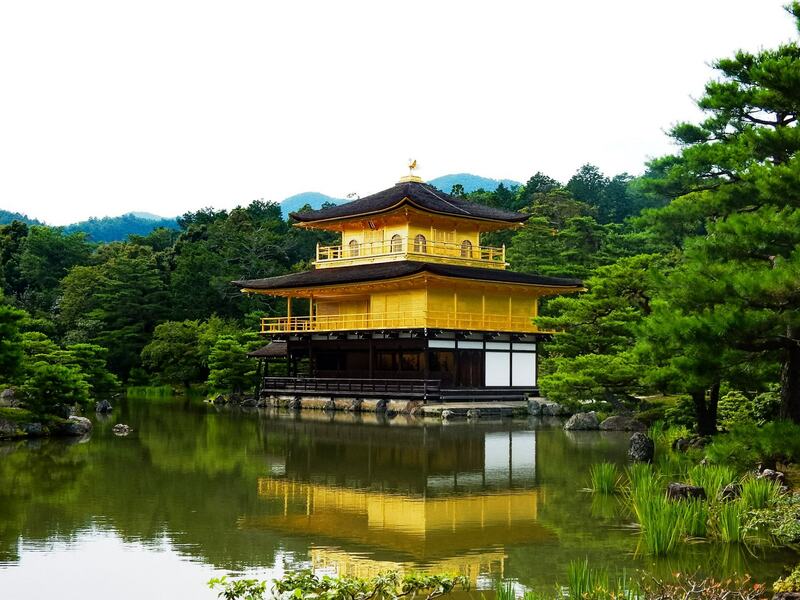 Kinkaku-ji is a Zen temple in northern Kyoto, whose top two floors are completely covered in gold leaf. 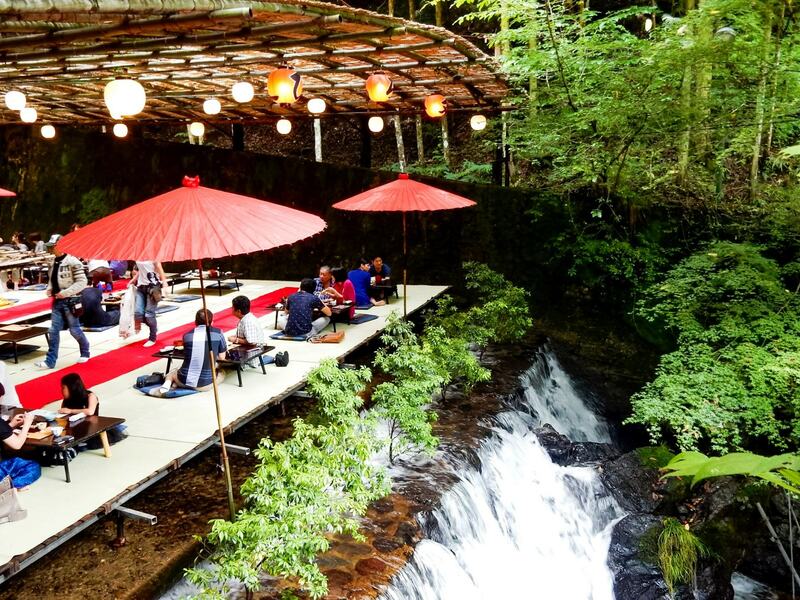 For a completely unique experience in the forest of Kyoto in Japan, how about a traditional lunch on a waterfall in Kibune! 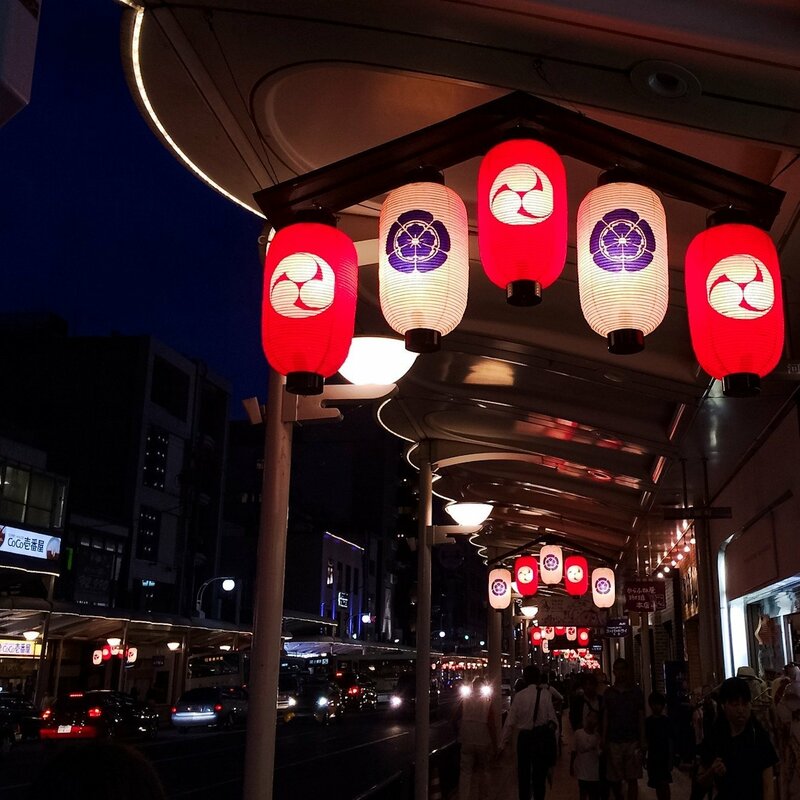 Located in the Gion District on one of the main streets of Kyoto, Hotel Gran Ms Kyoto is the perfect place to stay in Kyoto. Hidden at the top of Mount Arashiyama is a crazy little place called Iwatayama. 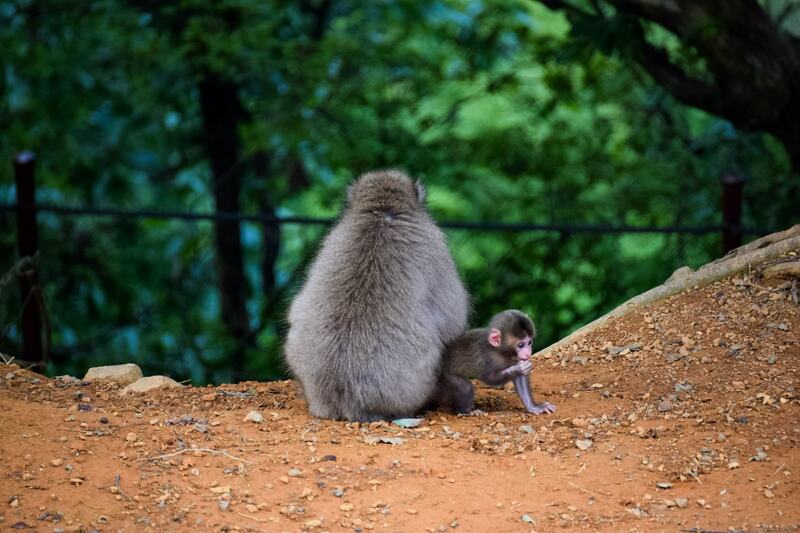 A monkey park at the top of the mountain, with beautiful views over Kyoto and monkeys roaming freely around the mountain top. 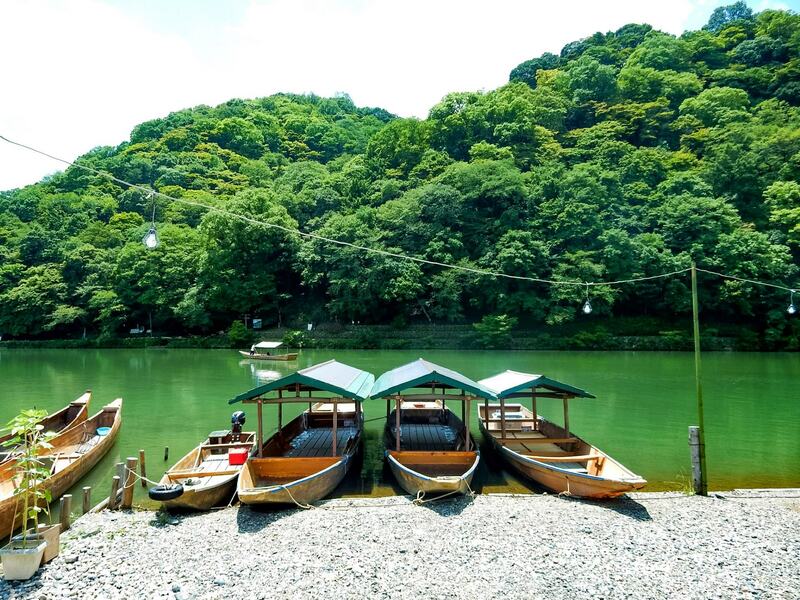 A quick insight into the hilly town of Arashiayama and the stunningly beautiful Oi River, one of the most beautiful towns just 30 minutes out of Kyoto. 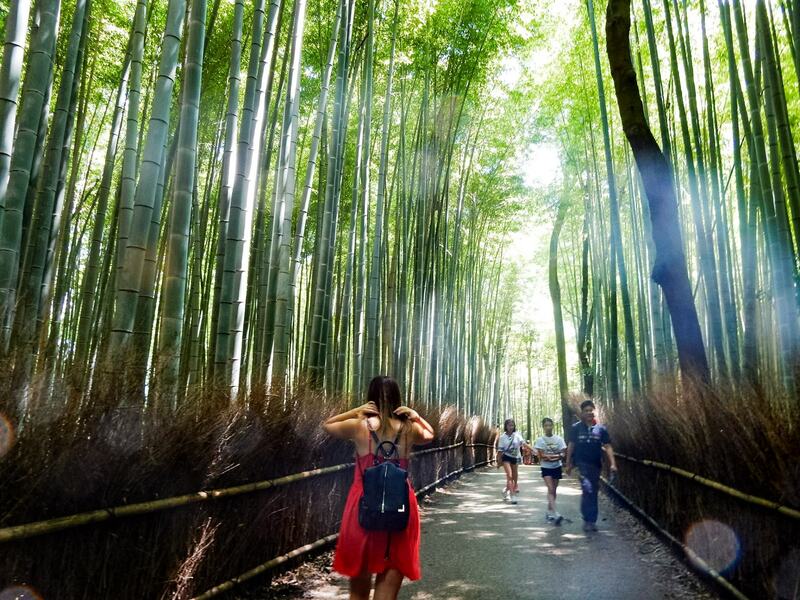 One of the most beautiful and photographed places in Japan has to be the epic bamboo grove in Arashiyama, just a short way out of Kyoto. 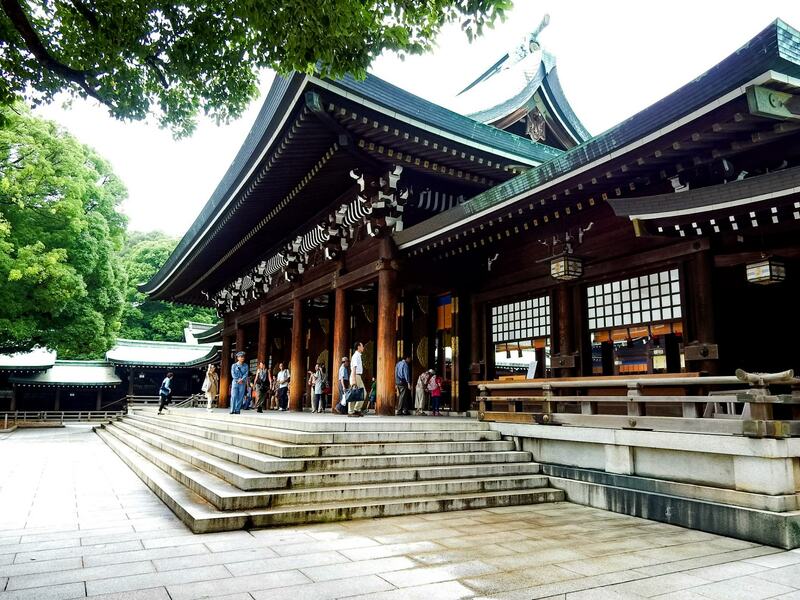 A visitors guide to understanding Japanese temples and the significance behind the different statues, buildings and features you might see at any temple. 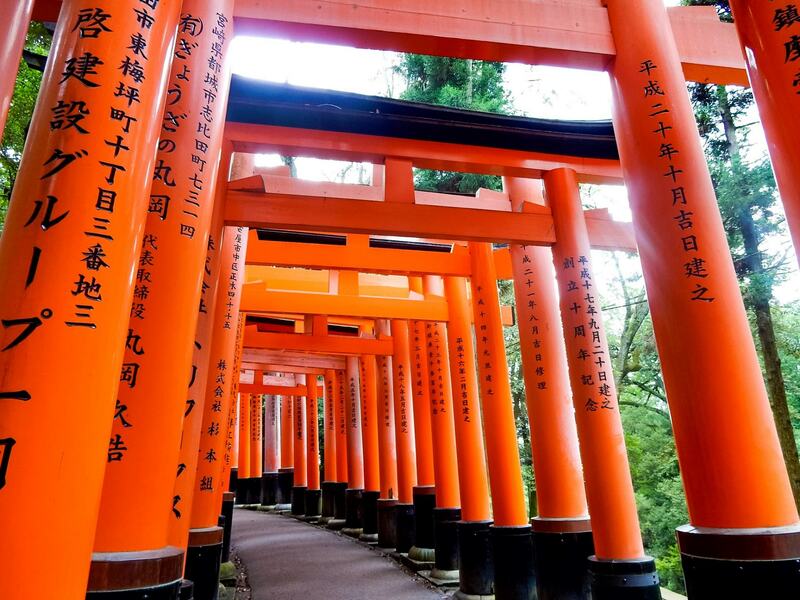 One of the most visited attractions in Kyoto is Fushimi Inari-Taisha, the shrine famous for it’s thousands of tightly placed torii gates set along it’s beautiful hiking trails around the shrine grounds. 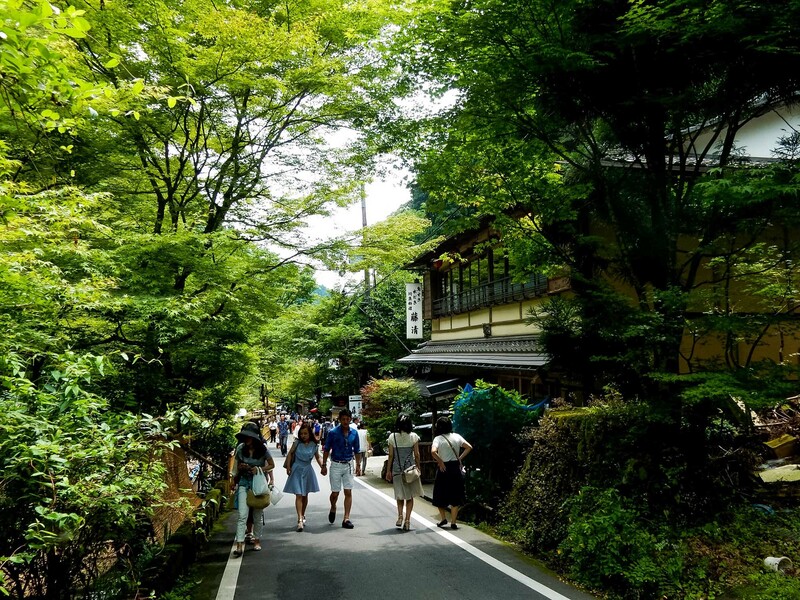 An essential guide of everything you need to know when visiting Kyoto, Japan – including when to go, what to do, the best places to stay and can’t miss experiences. This might just be the most efficient train system in the world! 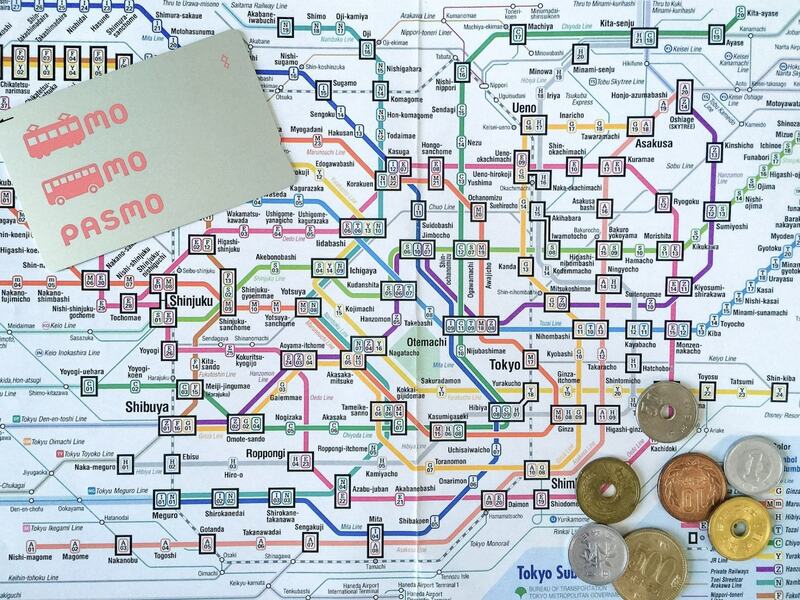 Here’s everything you need to know about getting around Tokyo on the subway. 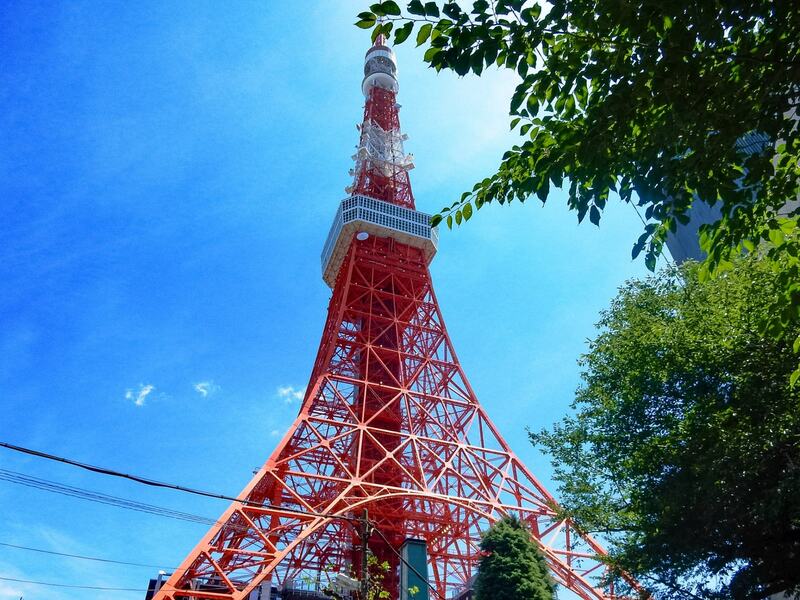 If you’re looking for the best views over Tokyo you can’t go past Tokyo Tower – taller than the Eiffel Tower and with views over the whole city! 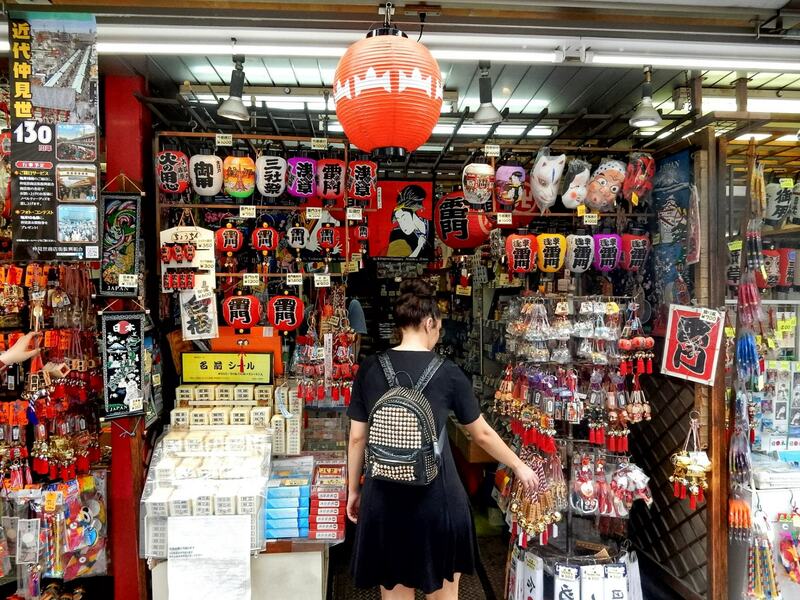 A guide to shopping in all the different districts of Tokyo – where you can find the best markets, high end stores and souvenirs! 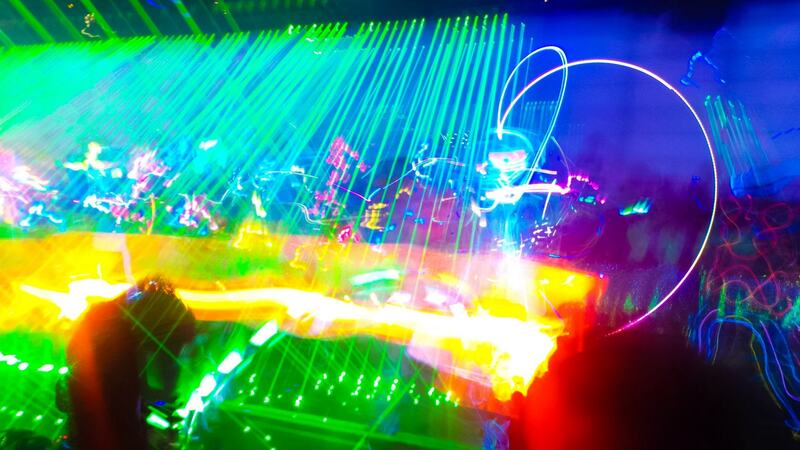 For one of the craziest futuristic shows in Japan, you need to book a table at the Robot Restaurant and experience this insane Japanese cabaret show.